Do you know someone who used to go to church? Not necessarily to St. Peter’s, but any church. Could you offer an invitation to accompany you or join the worship on ‘Back to Church Sunday’ or indeed any other Sunday. All it may take is the simplest of offers, a hand held out, a word of invitation. 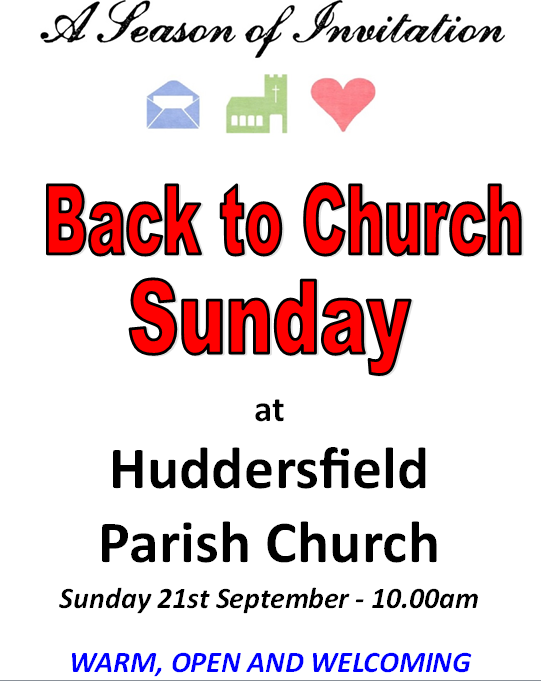 You will find the congregation at St. Peter’s welcoming, with a broad range of people from different parts of Huddersfield. There will be time after the service to meet people as refreshments are served. 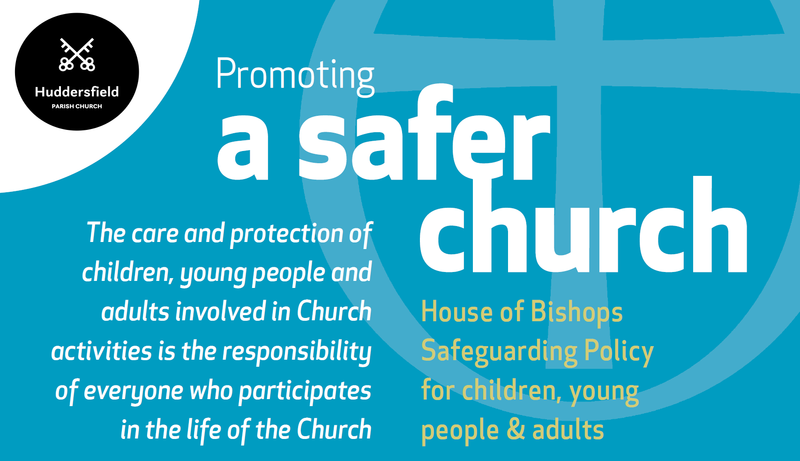 Do come and worship in an open,inclusive and welcoming church.